OK, so i think my "regular" readers (if i have them!! 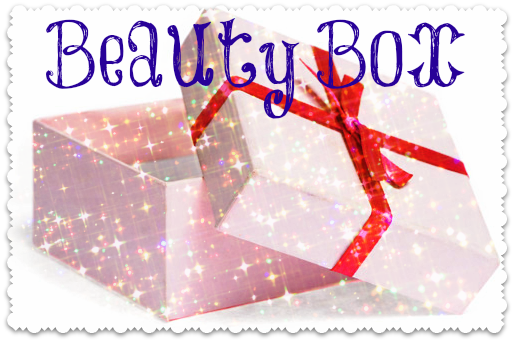 ), know how i feel about British Beauty Boxes. 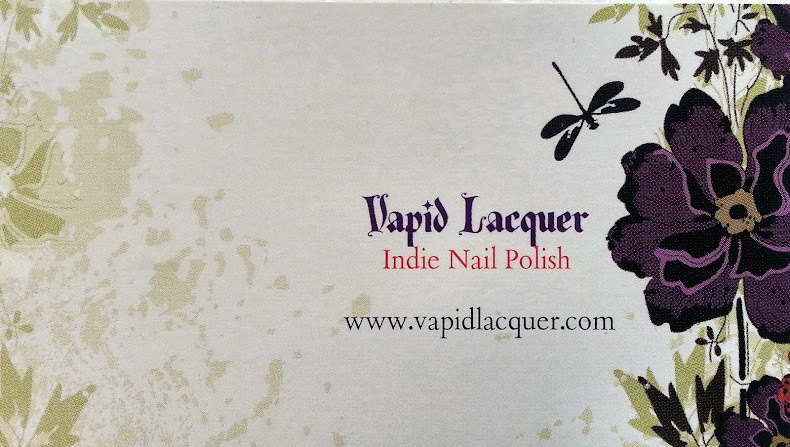 I DO have a couple of UK Boxes that i want to share with you, but i came across these, and i think they're gonna be the next step in Beauty Boxes. 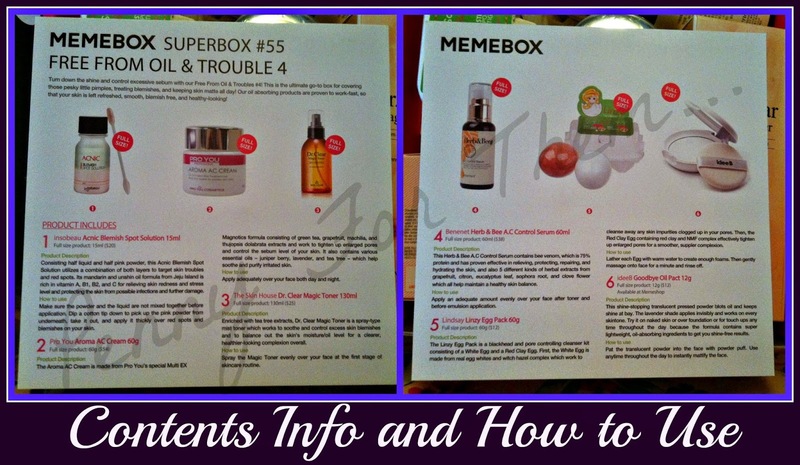 Is the original Memebox which comes with 4-8 full sized products and deluxe samples. Each month they team up with style icons to curate special Superboxes featuring each collaborators favourite items. 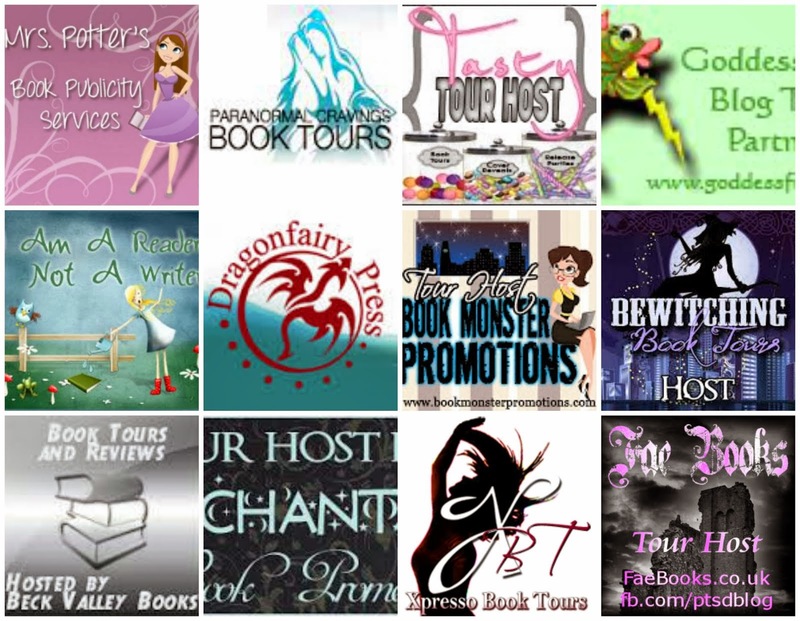 So here, I'm gonna stop waffling and just say - i think you should check it out! And I'm going to show you what i got in my first MEMEBOX! First thing you notice - theyre ALL full sized! Second is that its all written in Korean (which, duh, it would be) so this handy little leaflet that comes with it is very handy and MUST KEEP if you want to know what the items are for!! 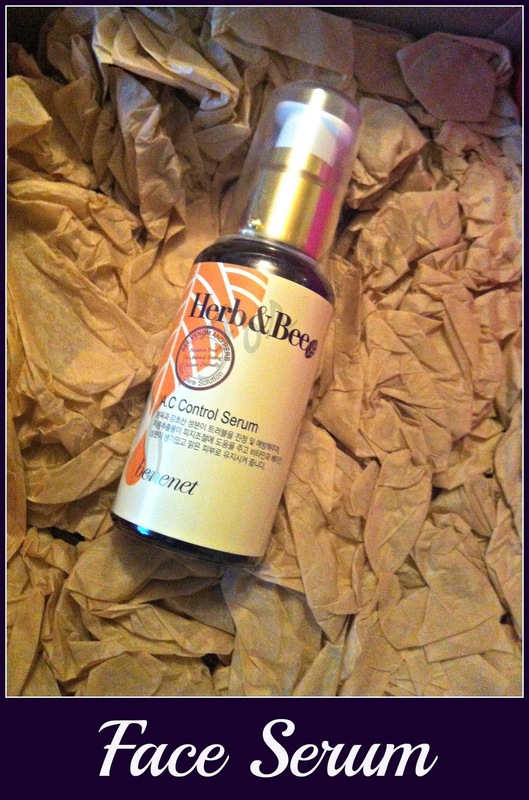 This Herb & Bee A.C Control Serum contains bee venom, which is 75% protein and has proven effective in relieving, protecting, repairing ad hydrating the skin, and also 5 different kinds of herbal extracts from grapefruit, citron, eucalyptus leaf, sophora root and clove flower which all help maintain a healthy skin balance. This is to be used after toning but before moisturising. 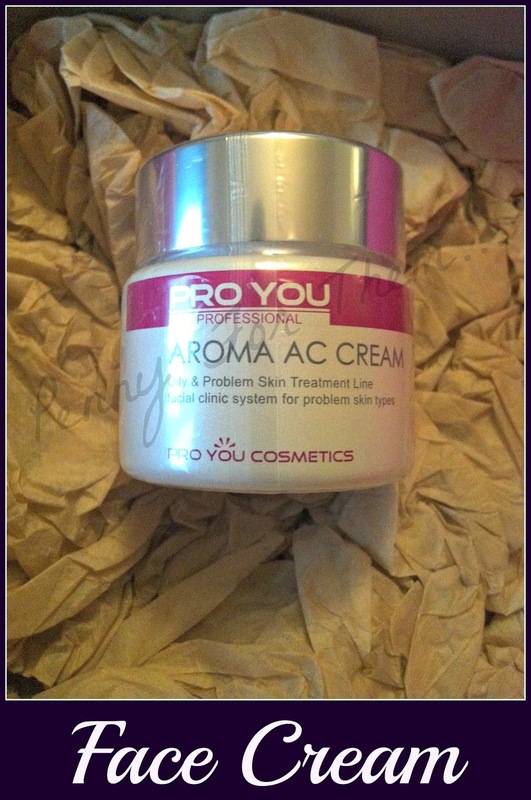 The Aroma AC Cream is made from Pro You's special Multi EX Magnotics formula consisting of green tea, grapefruit, machilla and thujopsis dolabrata extracts and work to tighten up enlarged pores and control the sebum level of your skin. It also contains various essential oils - juniper berry, lavender and tea tree - which help soothe and purify irritated skin. 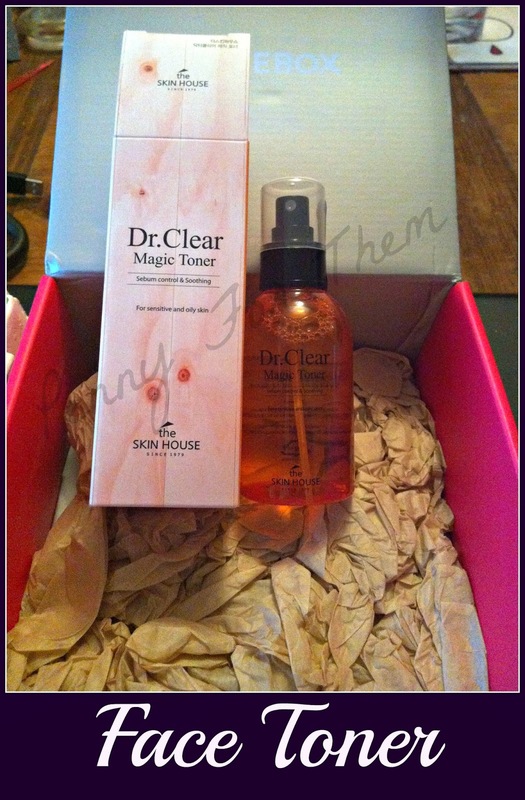 Enriched with tea tree extracts, Dr Clear Magic Toner is a spray type mist toner which works to soothe and control excess skin blemishes and to balance out the skin's moisture/oil level for a clearer, healthier-looking complexion over all. To Be used by spraying on face at the beginning of skin care routine. 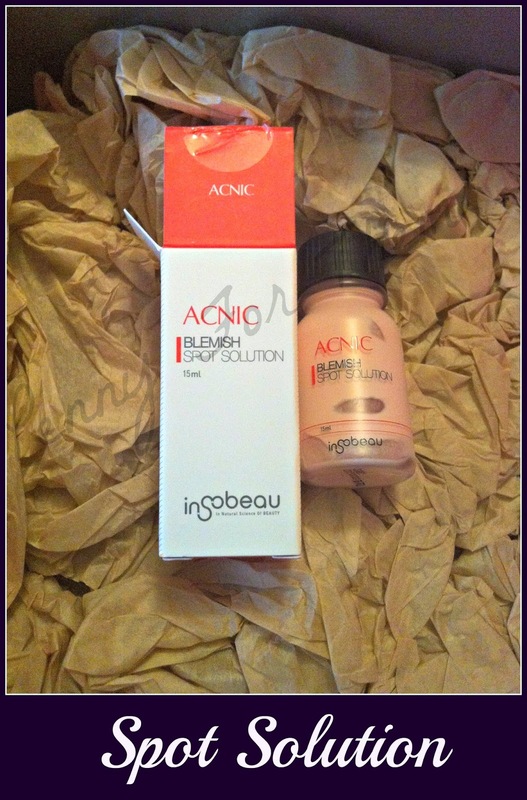 Consisting half liquid and half pink powder, this Acnic Blemish Spot Solution utilises a combination of both layers to target skin troubles and red spots. Its mandarin and unshin oil formula from Jeju Island is rich in vitamin A, B1, B2 and C for relieving skin from possible infections and further damage. The instructions to use this is kooky! Make sure the powder and the liquid and not mixed together before application. Dip a cotton tip down to pick up the pink powder from underneath, take it out, and apply it thickly over red spots and blemishes on your skin. First off - just how cute are these! I'm gonna need to force myself to use them!! 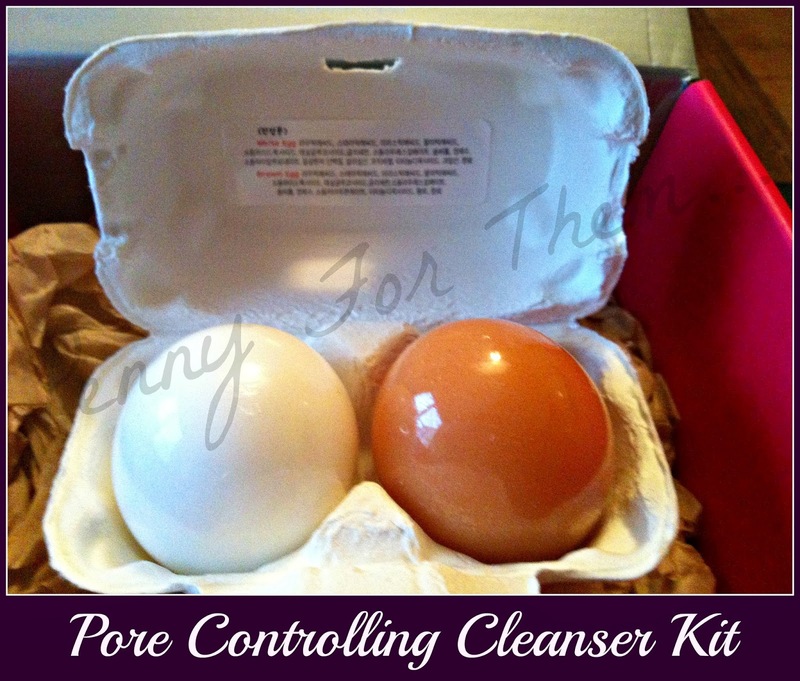 This cleanse kit contains a white egg, which is made from real egg whites and witch hazel complex which work to cleanse away any skin impurities clogged up in your pores. The red Clay Egg contains red clay and NMF complex effectively tighten up enlarged pores for a smoother, suppler complexion. No specific time to use them, but they need to e lathered with warm water which creates foam. Then its just a case of massaging face for a minute and rinse off. This shine-stopping translucent powder blots oil and keeps shine at bay. The lavender shade applies invisibly and works on every skin tone. Can be used on naked skin, over foundation and even as touch ups through the day because the formula contains super lightweight, oil absorbing ingredients to get you shine free results. OK. So theres the box. I am really happy with this. Sadly this box wont be available now to buy. They release boxes until they sell out and then it wont be available again, and you'll have to get the following box which may contain alternate items. What you will notice is that delivery dates are like 6-8 weeks after you purchase, so you buy it, forget about it, and it turns up and it almost feels like a surprise (well, if you have a memory like mine it does!). If you were totting up the total cost of the box in comparison to the amount i paid - it adds up to $161 (approx £100). Nice huh? 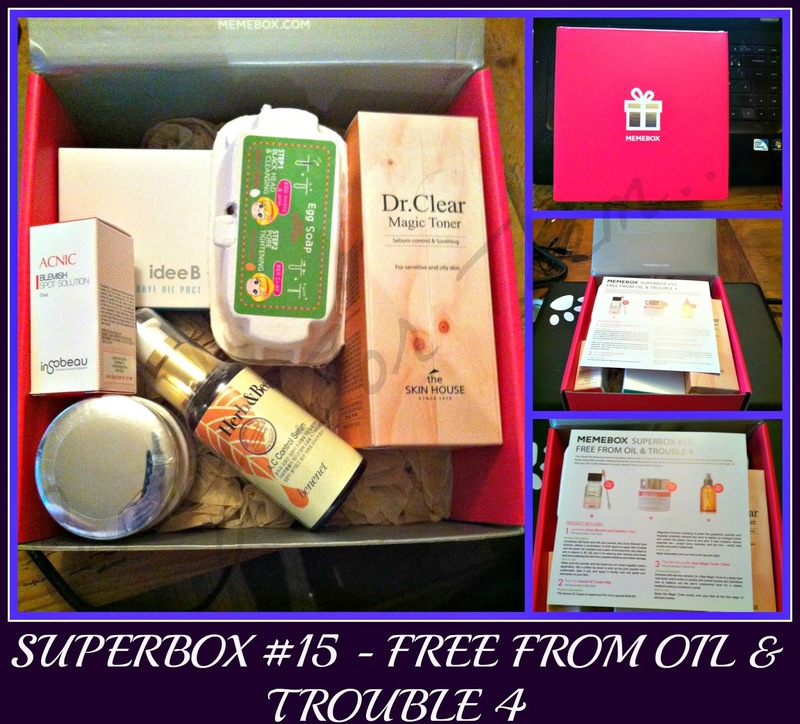 Don't know about you, but i'd rather pay a little bit extra to get one of these boxes, still get the surprise - but in a GOOD way, and get items that aren't widely available in the UK.....compared to paying £15 per month for a box that always disappoints in some degree, and has items that are just wrong for you, your skin tone...or samples that have a single use out of that you cant possibly predict if your skin would react well to it long term....hmmm...! Right, so i have a few offers for you as well. If you refer through me you can use Code 9KLN to deduct $5, no minimum spend. Also, if you decide to go wild in the aisles, if you go through my referral link you can get $10 off automatically if you spend $150 or more, or $5 if you spend $100. You'll find yourself visiting the site and being pulled towards boxes - especially at first (like me!). 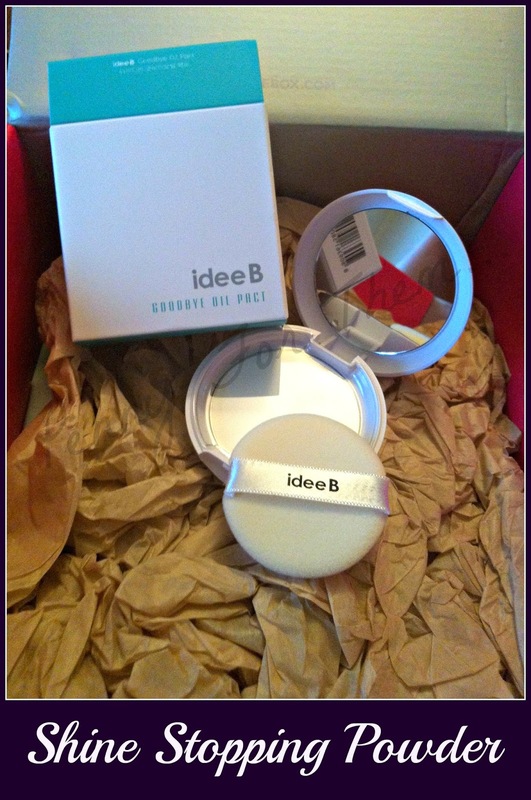 But these boxes are definitely worth the pennies and I'm looking forward to using my new items! So? Do you get MEME boxes? Anything you'd recommend to get or to totally avoid? Are you hooked, or kinda just "meh" about them? Let me know, its a new area for me to discover so any tips are appreciated!! 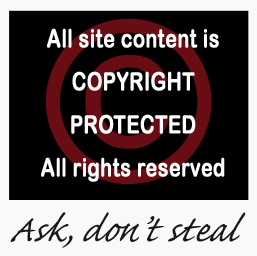 And if you have a box opening on your blog, please do leave your link so i, and any readers of this (if there are!!) can have a look at other boxes too! Wow some really fantastic products and what a price! !